FOR ALL YOUR FOOD & BEVERAGE ENGINEERING NEEDS! 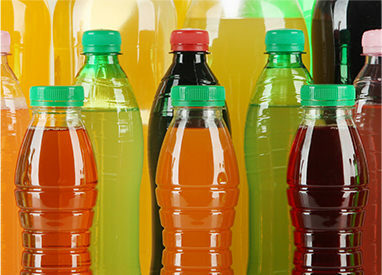 Kustka & Associates Engineering works exclusively with Food & Beverage manufacturers to optimize and expand their operations through process improvement, cost reduction and sustainability initiatives. Our team completes projects ranging from small projects to new plant design, including full Architectural and MEP services. Contact us today to find out more about the unique advantages that we offer. 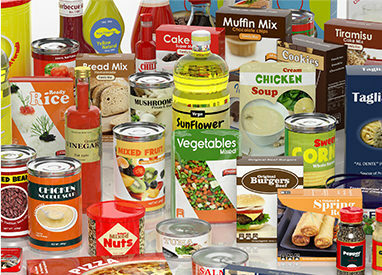 We have extensive experience with the manufacture and packaging of a number of food and beverage products. 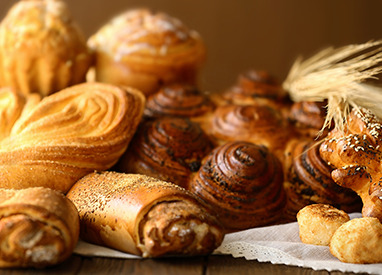 Our clients produce products for the Retail, Food Service and Industrial Ingredient markets. 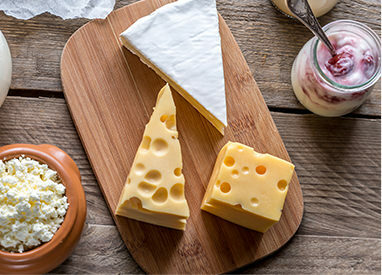 Our experience includes a number of dairy products including milk; cheese manufacturing and converting (natural and process) shreds, slices, block, crumbles, grated, powders, sauces, analogs and spreads; whey and whey powders such as WPC, WPI and Lactose; yogurt and butter flavorings. 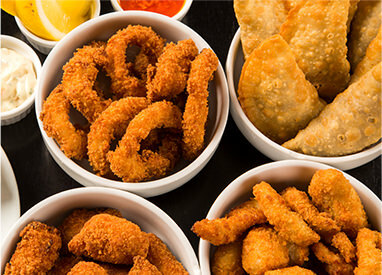 We have experience with potato chips, corn chips, savory and salty snacks, multi-component kits, coextruded frozen snacks, snack bars and snack crackers. Our Confectionary experience includes chocolates (milk and composites), marshmallow, various cremes, cookie/ice cream inclusions, peanut brittle, brownies, maple nuggets, panned candies and sprinkles. We have experience with pizza crust, ABC/JBC bread crumbs, bread sticks, cookies, crackers and ice cream cones. Our Frozen Foods experience includes egg rolls, sauce pucks, breaded appetizers, pizza, hamburger patties and waffles. 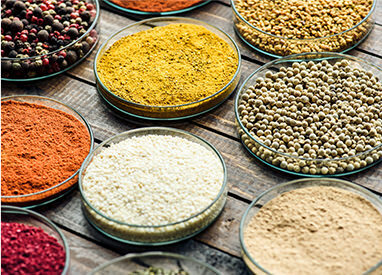 We have experience with numerous powders (dairy, soy, coffee creamers, shortening, cocoa), spices, flours and rice, dry drink mixes, protein powders, pasta noodles and sheets. 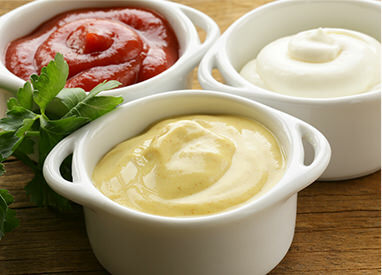 We have experience with the manufacture and packaging of salsa, ketchup, mustard, mayonnaise, BBQ sauce, salad dressings, pizza sauce, alfredo and various other sauces. Our Beverage experience includes juices, various beverage enhancers, flavors, health supplements, and numerous dry drink mixes. 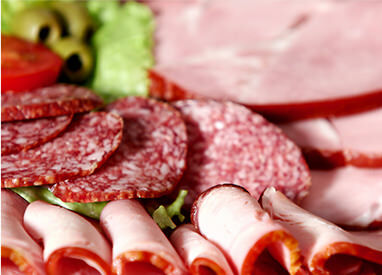 Our Meat & Poultry experience includes slaughter operations, raw products, RTE meats, hot dogs and sausages, bacon, sliced meats, ground meats, cured and smoked meats, numerous turkey and chicken products. 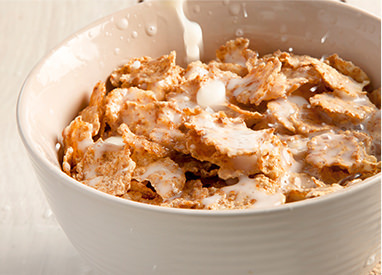 Our Cereal experience includes various breakfast cereals from raw material handling, blending, extrusion, drying and packaging. 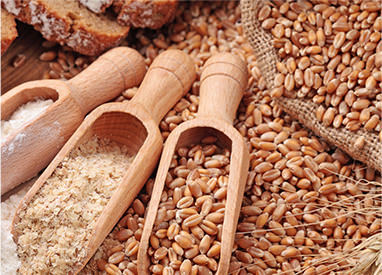 We have experience with a number of Seeds & Grains including sunflower seeds and kernels, chickpeas, soybeans, corn, rice, pumpkin seeds and various grain flowers. 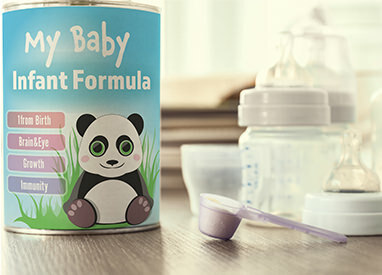 We have experience with the manufacture and packaging of dairy and soy powder bases including vitamin enrichment. 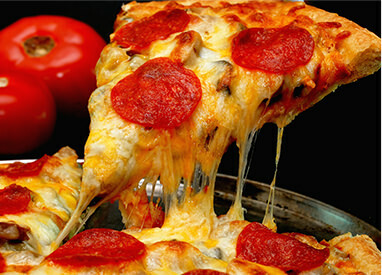 We have experience with all aspects of the manufacture of frozen pizza. We have experience with egg products, fish products, fresh produce and vegetables, pet food and dietary supplements. 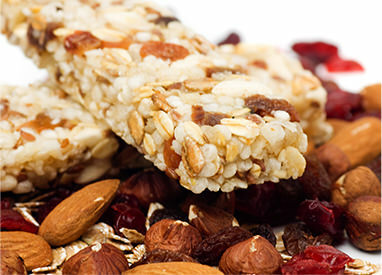 Don’t see your food or beverage product listed? 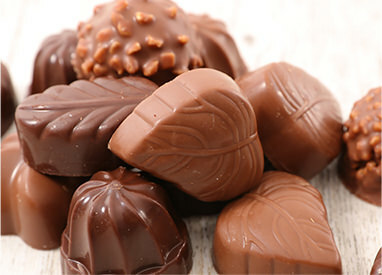 Give us a call as we have experience with many unique food and beverage products. Use the contact form below to ask a question, request more information or tell us about your project opportunity.